Cheapest Option: Open a free Gmail account and then contact Vodafone and ask them to forward all your vodafone.co.nz emails to your new gmail account with a default reply message saying "We no longer use this email address. 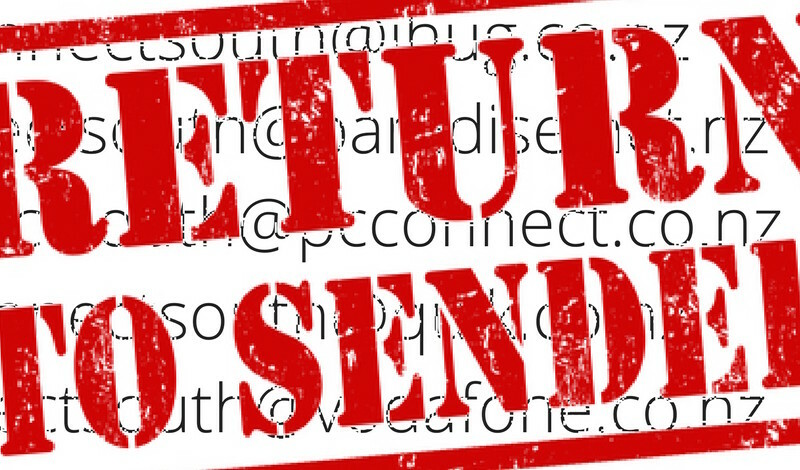 Please update your address book with our new email [such as your-business@gmail.com]". Multiple Email Accounts Option: Many businesses that require multiple email accounts, calendaring and cloud storage use G Suite or Office 365 which start at about $10 per account per month. Spinning Planet Professional Option: If you require your own business email address such as info@yourbusiness.co.nz, Spinning Planet can provide it for you with free support for just $8.45 + GST per month. Additional emails such as sales@yourbusiness.co.nz or yourname@yourbusiness.co.nz cost an additional $5 + GST per month. Feel free to contact us if you'd like to discuss the Spinning Planet option.